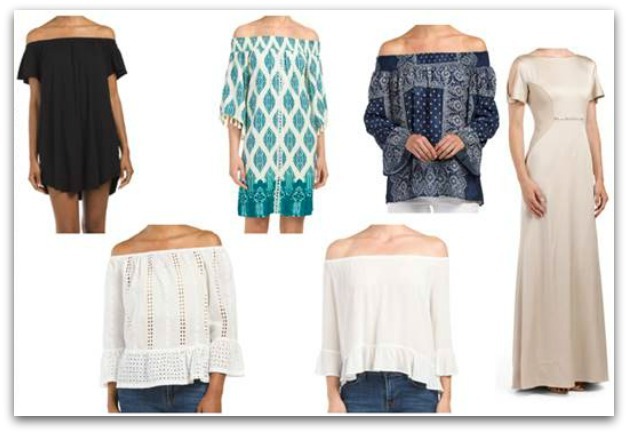 Everyone knows off-the-shoulder fashion is very “in” this summer but now … it’s even trendier since Kate Middleton has jumped on the bare shoulder train! 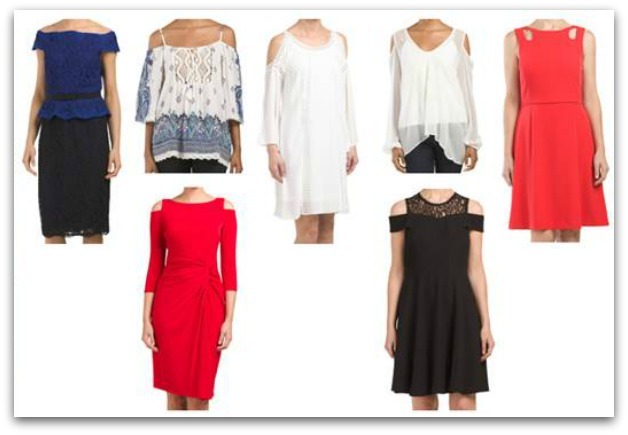 Kate recently wowed in two cutting edge gowns fit for the queen (of fashion, that is) so we wanted to share some off-the-shoulder options from TJMaxx to help you stay on trend this season without breaking the bank! Inspired by Kate, but uniquely yours! Check out TJMaxx online or find a store near you.